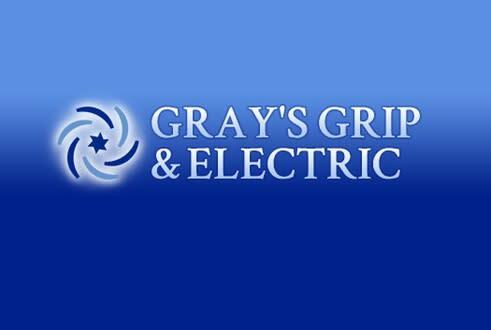 Gray’s Grip & Electric offers only the finest production lighting and quiet generator rentals, service and sales in Fort Lauderdale. They make sure you are working with the best industry professionals and the latest, most reliable motion picture lighting and generators in the industry. Make sure you have their dependable service on your side when the cameras start rolling.